You’ve made a start and a core group of young people and leaders are coming along each week. The Bubble Strategy helps parishes identify how they fit into the dioceses plan. 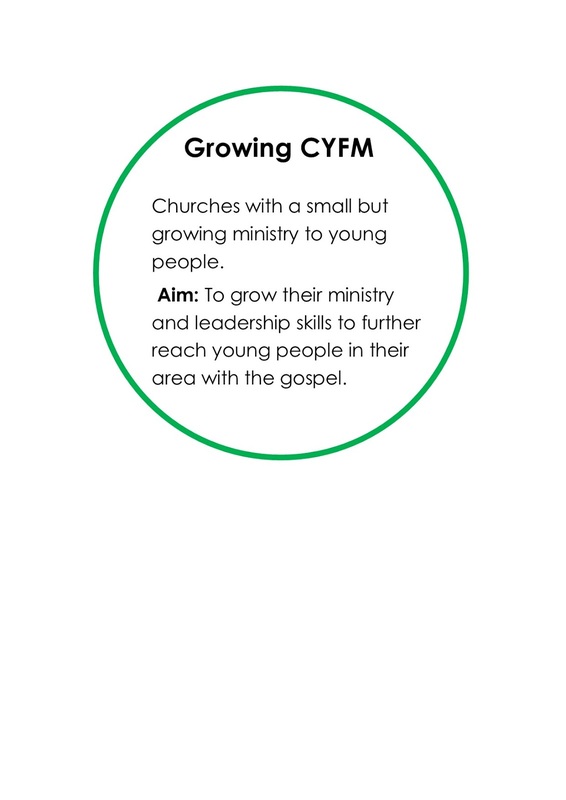 Churches with a small but growing ministry to young people. 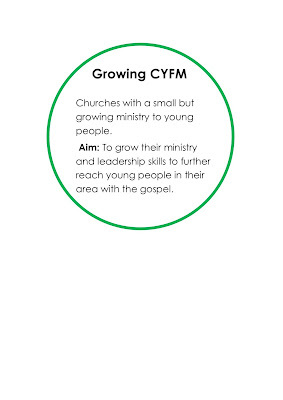 Aim: To grow their ministry and leadership skills to further reach young people in their area with the gospel. The diocese wants to see a growing children’s and youth ministry … real life in every parish. Disciple making ministry in every parish.